HF: This company was incorporated on 12th January 1965 and was dissolved in 2001. 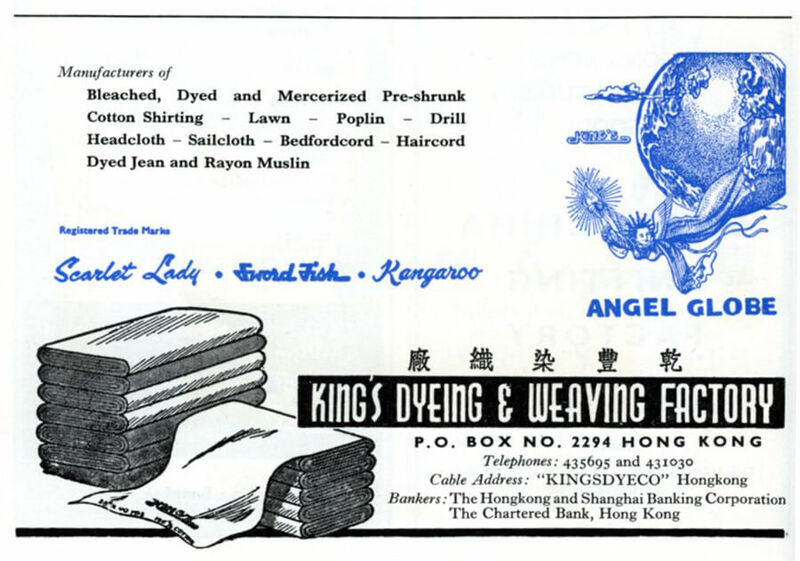 In the 1960s Registered Trade Marks of the company were Scarlet Lady, Sword Fish and Kangaroo. Can you supply further information about this company?